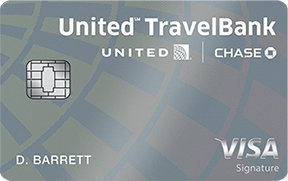 Chase and United Airlines have launched a new credit card, the Chase United TravelBank Card. 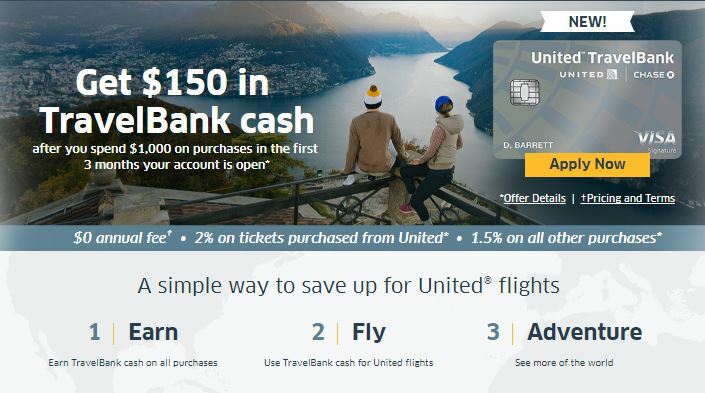 Unlike traditional airline credit cards that earn frequent flyer miles, this no-annual-fee card earns United TravelBank cash that can be redeemed toward the purchase of a United ticket. 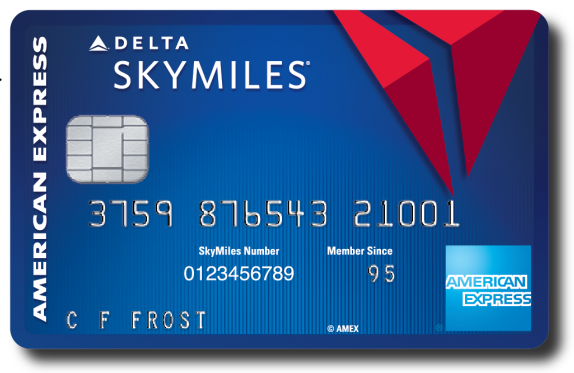 This hybrid cash back/travel rewards card won’t attract savvy points & miles junkies, but it might appeal to the casual United flyer. 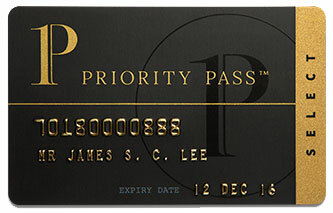 The Chase United TravelBank card does not offer perks that you see with other premium travel cards such as free checked bags, priority boarding or airport lounge access. 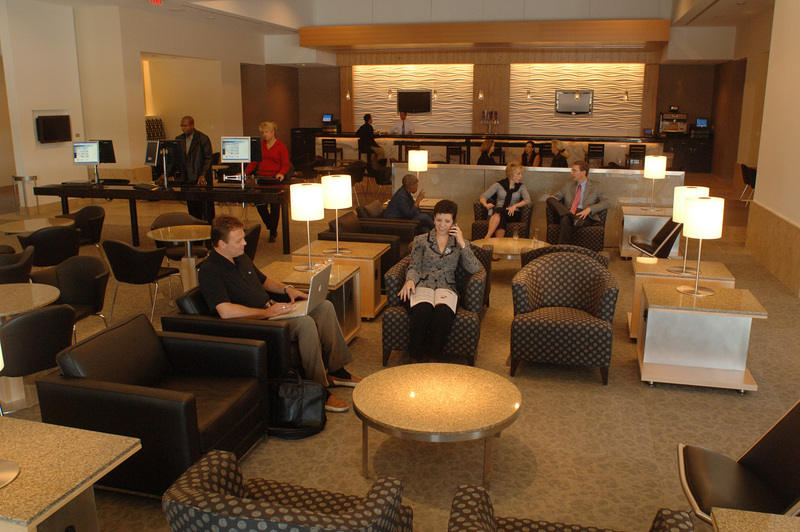 The only travel-day benefit is a 25% discount on food and beverage purchases onboard. New cardholders will earn a signup bonus of $150 in TravelBank cash after spending $1,000 in the first 3 months. 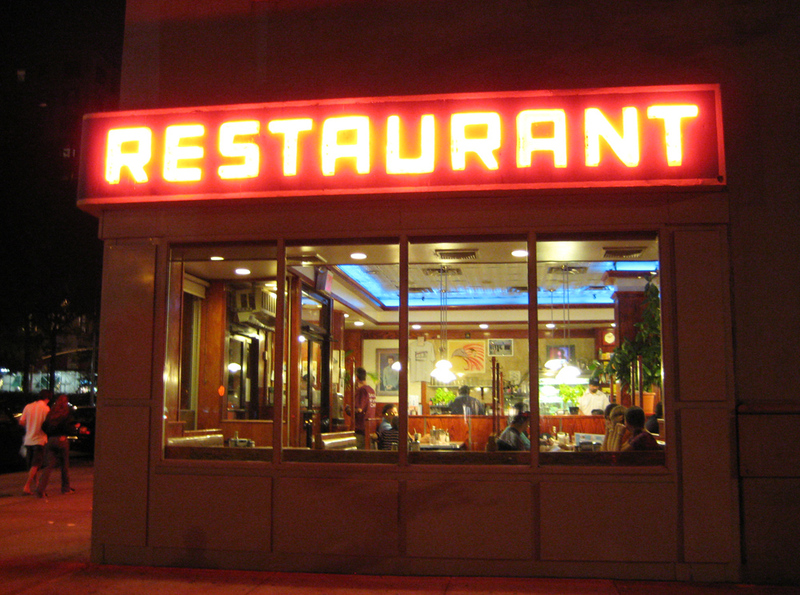 It’s not clear yet if this card is subject to Chase’s 5/24 rule for new applicants. The Chase United TravelBank card is effectively a cash back credit card. When considering this card, the best comparison would be Chase Freedom Unlimited. 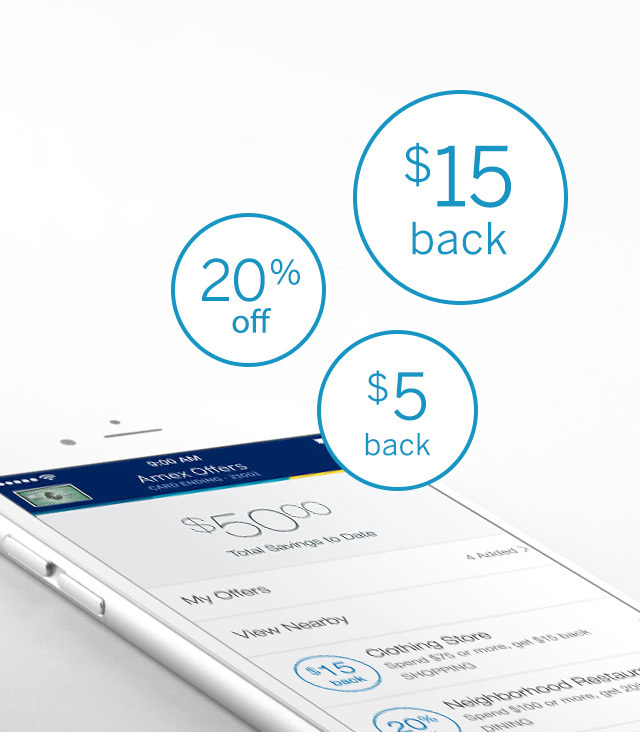 Both earn 1.5% back on most purchases (the TravelBank card earns 2% on United tickets). Both have a $150 signup bonus, but Freedom Unlimited has a smaller, $500 spending requirement. Freedom Unlimited earns actual cash back while United TravelBank cash can only be used towards United flights. Weigh these and other differences when determining if this card is right for you.